1. Coachella’s over, but which musicians had the best “street” style? 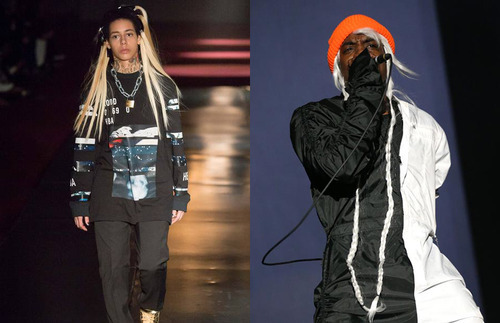 Style.com has a quick rundown, and our favorite is André 3000’s gender-bending and very FW14 Hood By Air-inspired platinum wig.